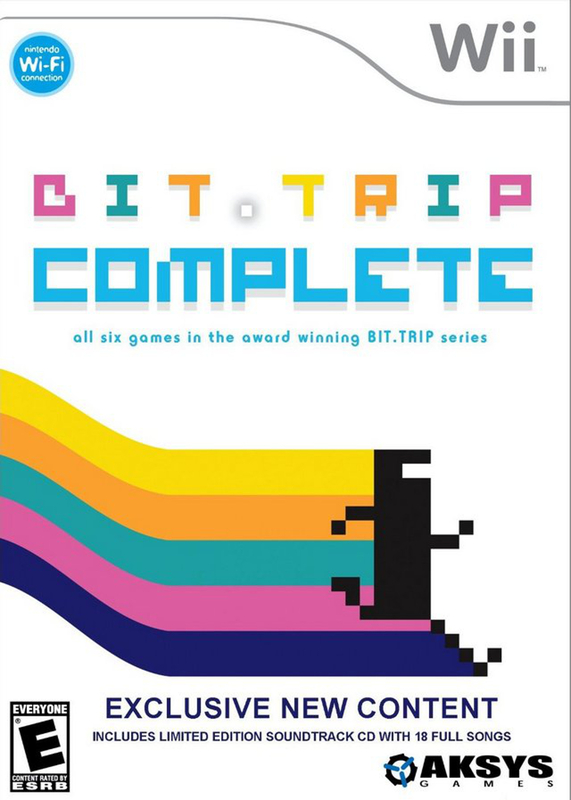 The Bit.Trip series was one of the big things to happen to Nintendo’s WiiWare service. The series of six games had retro gameplay, a distinct graphical style, and chiptune soundtracks before every indie game had those specific bullet points. Gameplay was varied between each, but all contained fundamentally simple rule sets that were easy to learn, difficult to master. Like, really tough! A conceptual storyline following Commander Video connected the games together, but most of the fun was following the developer’s blog. Unique to this compilation are additional challenge stages for each game and a sampler sountrack. Each game was developed by Gaijin Games (now known as Choice Provisions) and released onto the North American WiiWare service from March 16, 2009 to February 28, 2011.This compilation was published by Aksys Games on September 13, 2011.